Veteran’s Home Care, we’re here to help. 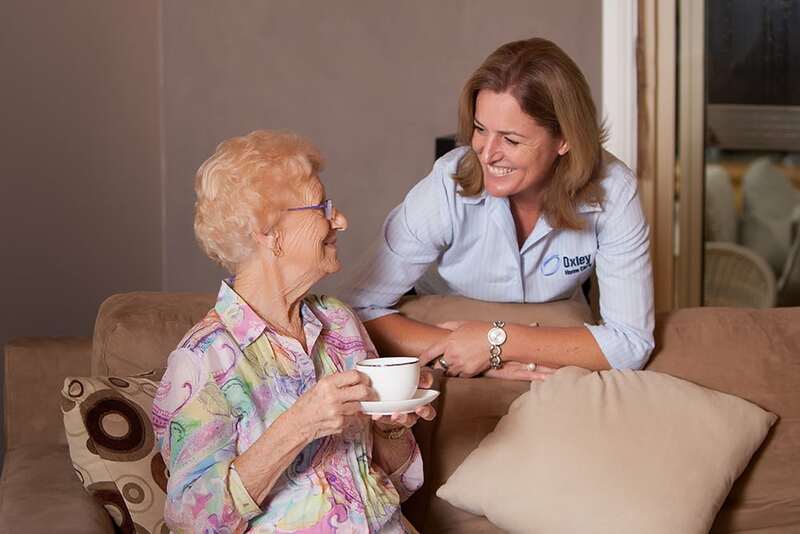 Oxley Home Care are currently contracted by the Department of Veteran Affairs to provide Veteran home care services to clients living in Northern Sydney Region. What is the Department of Veterans’ Affairs (DVA) funded Veterans’ Home Care? Veterans’ Home Care (VHC) is designed to assist veterans, war widows and widowers with low level care needs, enabling them to remain in their own homes for longer, avoiding premature admission to residential care. The VHC program is part of the DVA plan to ensure veterans and war widow/widowers (entitled persons) maintain optimal health, wellbeing and independence. Veterans may also be eligible for DVA Community Nursing Services, Private Care and Government subsidised Home Care Packages through My Aged Care. Are you eligible for Veterans Home Care? If you are a Gold or White Card holder living at home and have been assessed as needing home care assistance by a VHC Assessment Agency, you may be eligible for support through VHC. You must have an assessment by a VHC assessor who will discuss your circumstances to identify the range of in home services that may be needed. Most assessments are done over the phone, however if the VHC assessor determines that an in-home assessment may be of more benefit, they will arrange a time and day suitable to you. To contact a VHC assessor, contact them directly on 1300 550 450. 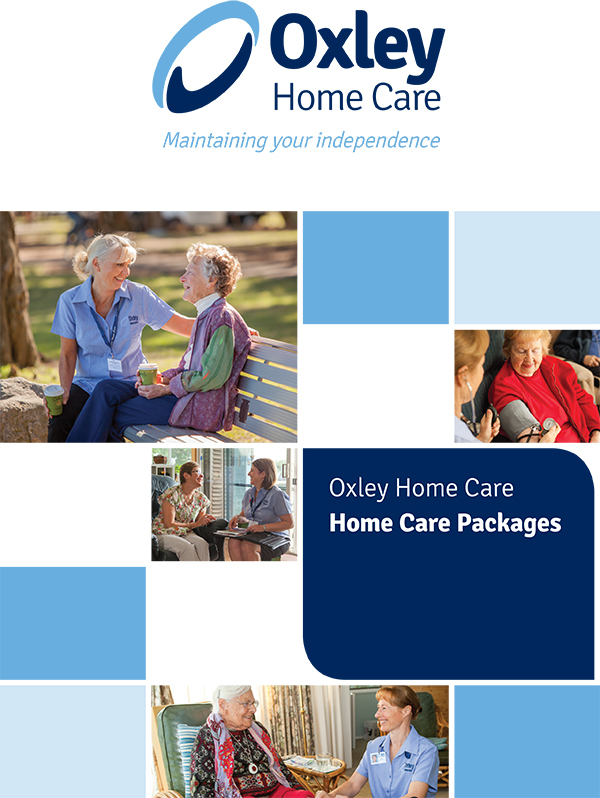 What VHC services does Oxley Home Care provide? The hours per week and frequency of visitations offered for a veteran receiving the VHC service will be determined by the VHC assessment agency based on your needs. 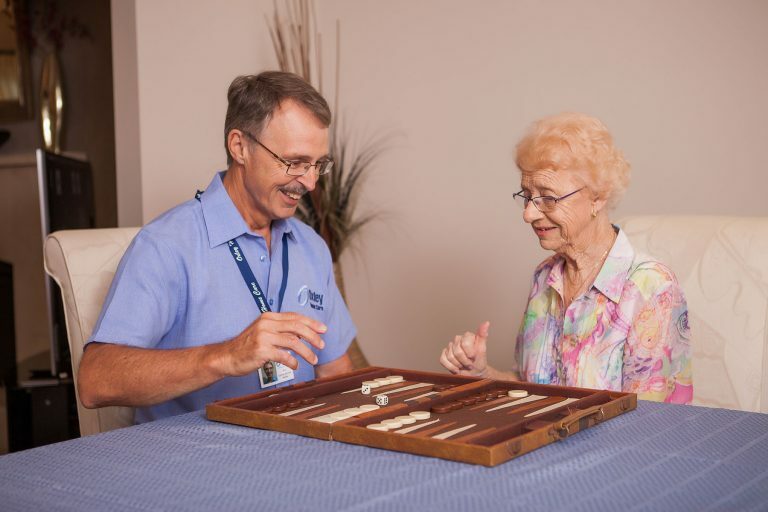 Oxley Home Care is currently funded to provide in home care for veterans living in Northern Sydney including clients living within the local community and throughout the Northern Beaches and Lower and Upper North Shore and those living in independent Living in Villages like RSL Village. VHC services are subsided by the Australian Government through the Department of Veterans Affairs. There is a small fee co-payment required to be paid by the program recipient which will be determined by the VHC assessment agency. What happens if my needs are greater than the support I am getting? If you require a higher level of care than what is accessible through VHC or any type of nursing services, DVA Community Nursing Support may be an option. 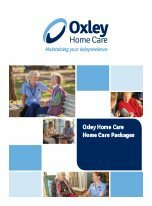 Referrals can be made by any Doctor or Hospital Discharge Planner directly to Oxley Home Care. All Veterans are also eligible for Government Home Care Packages and Private Care, used to top up services funded through VHC. For more information about the funding available through this package, visit their website. To be eligible for access to a Home Care Package you require a comprehensive assessment by your local Age Care Assessment Team (ACAT). This needs to be arranged by contacting My Aged Care on 1800 200 422 or visit My Aged Care website. Are you looking for more information about Veterans’ Home Care for you or a family member? Let us help you, contact us to find out how.